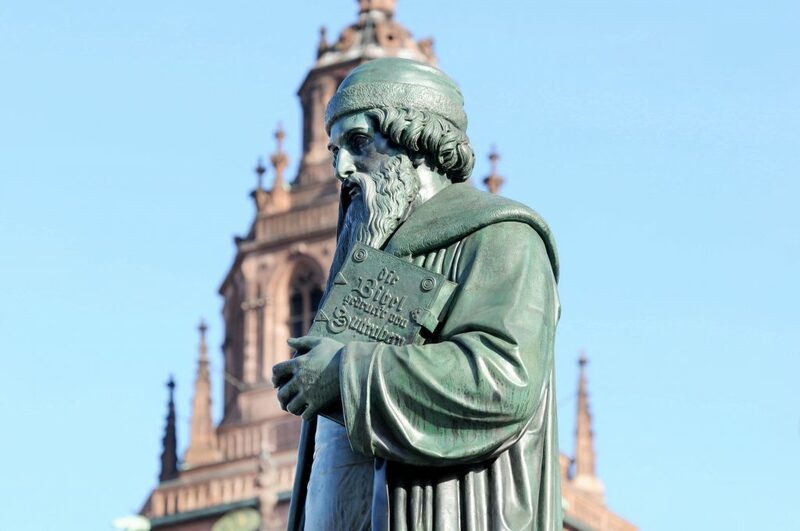 Mainz is a city of many characters: the historical, the cultural, the Christian, and the festive. Settled by Romans and conquered by many cultures, the capital of Rhineland-Palatinate is marked by the Rhein and the wines that grow here. It is also the birth of the first information revolution, home to Johannes Gutenberg. 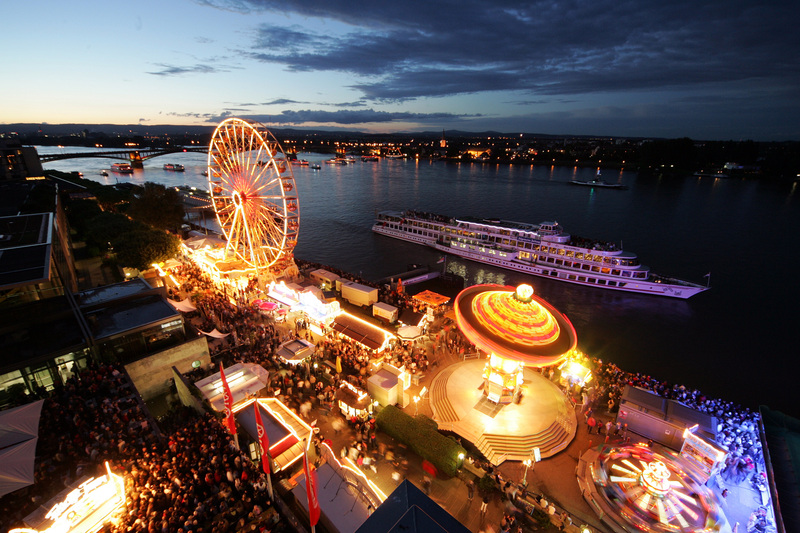 You can enjoy the weekly markets in front of the cathedral, the walks by the Rhein river, enjoy the many wonderful wines of the area, the festivals throughout the year, the concerts, the theater, and the many monuments and churches. 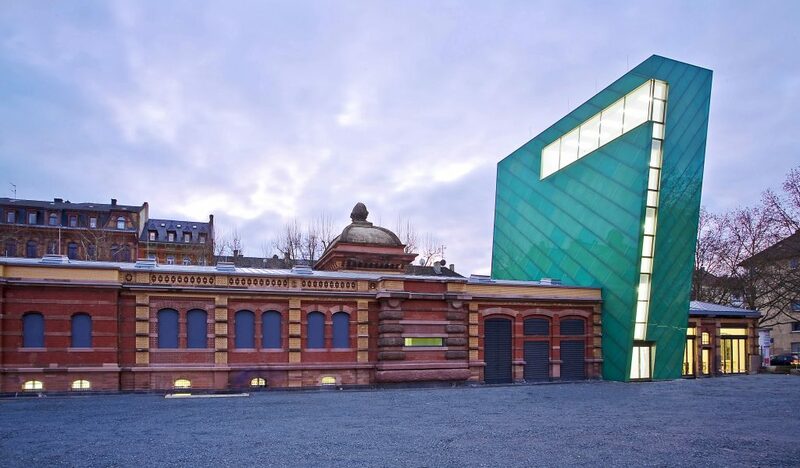 With approximately 33.000 students of Johannes Gutenberg-University it is also a young city with an active student life. 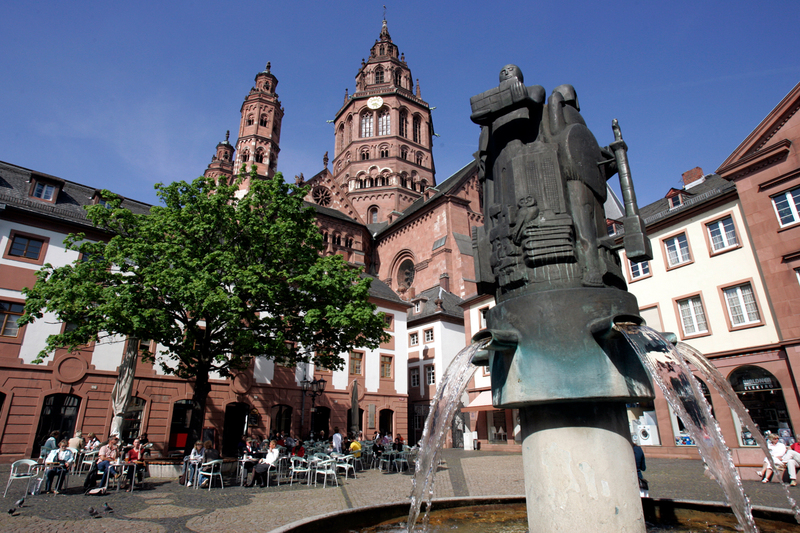 For more information on Mainz, visit the Cities official web page.